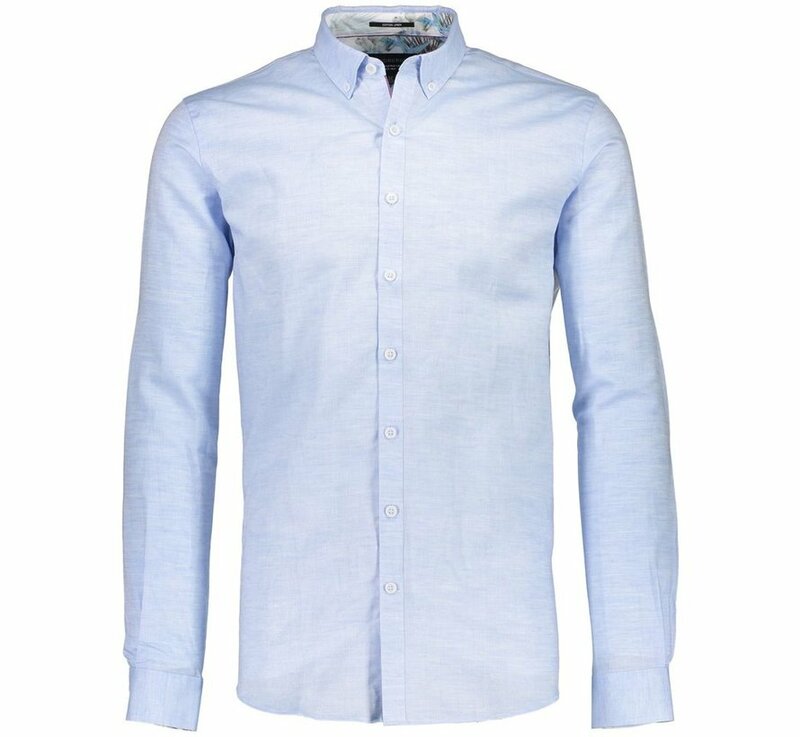 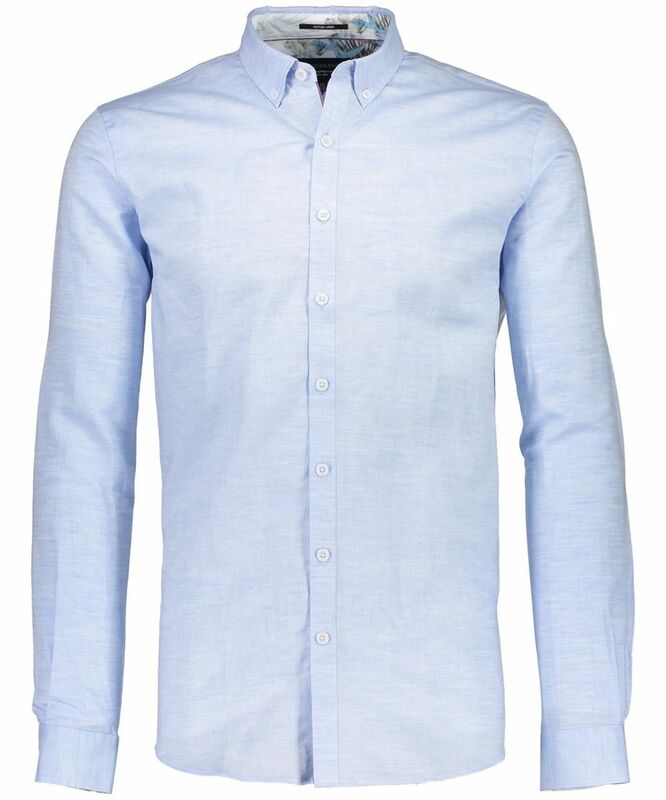 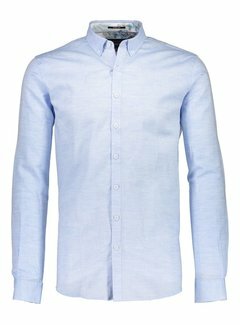 Plain-coloured shirt from Lindbergh. 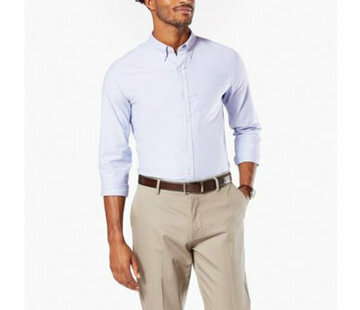 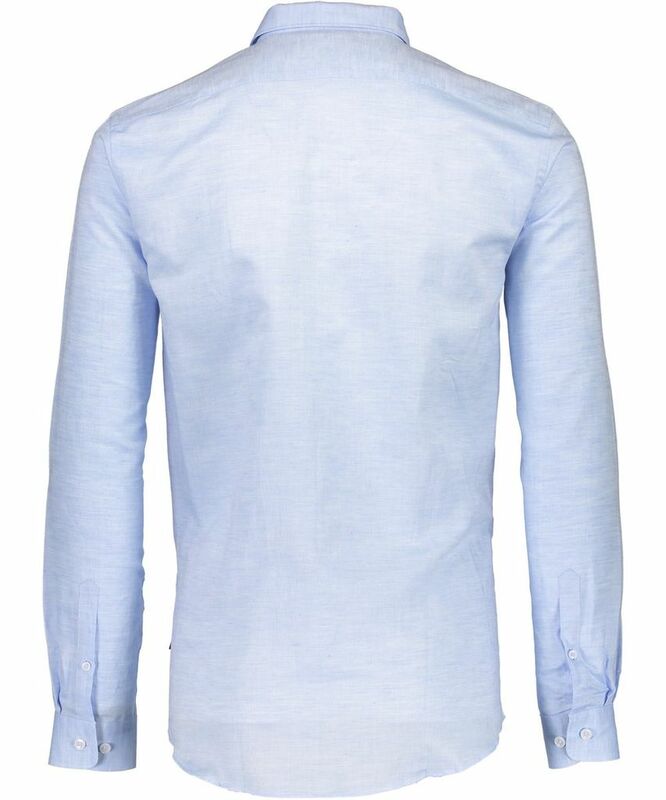 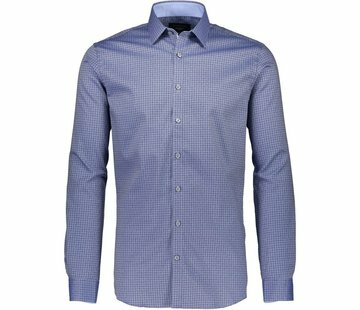 The shirt's fit is regular fit, so it is comfortable on the body without being too loose or too tight. 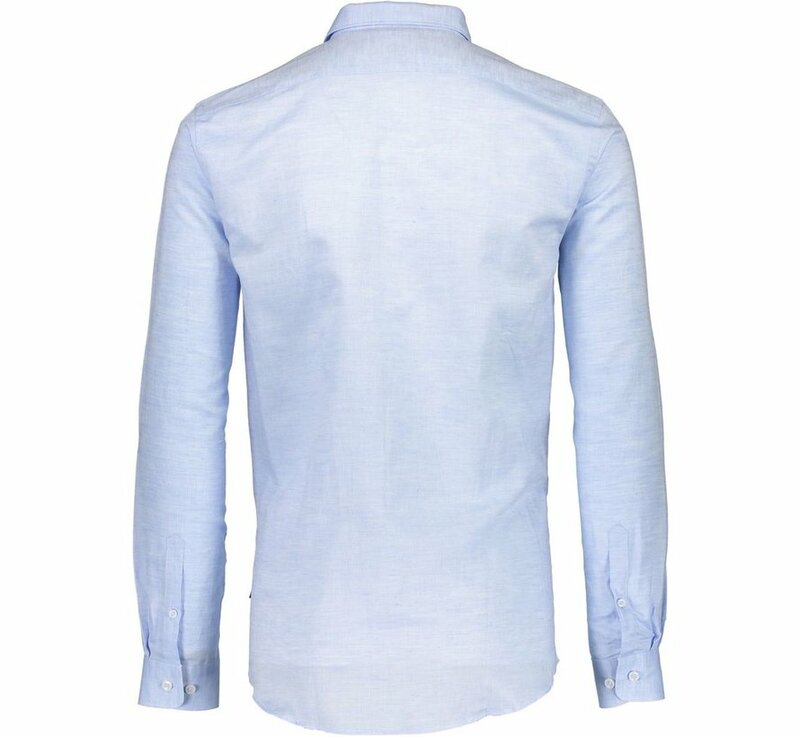 Floral fabric inside the collar.